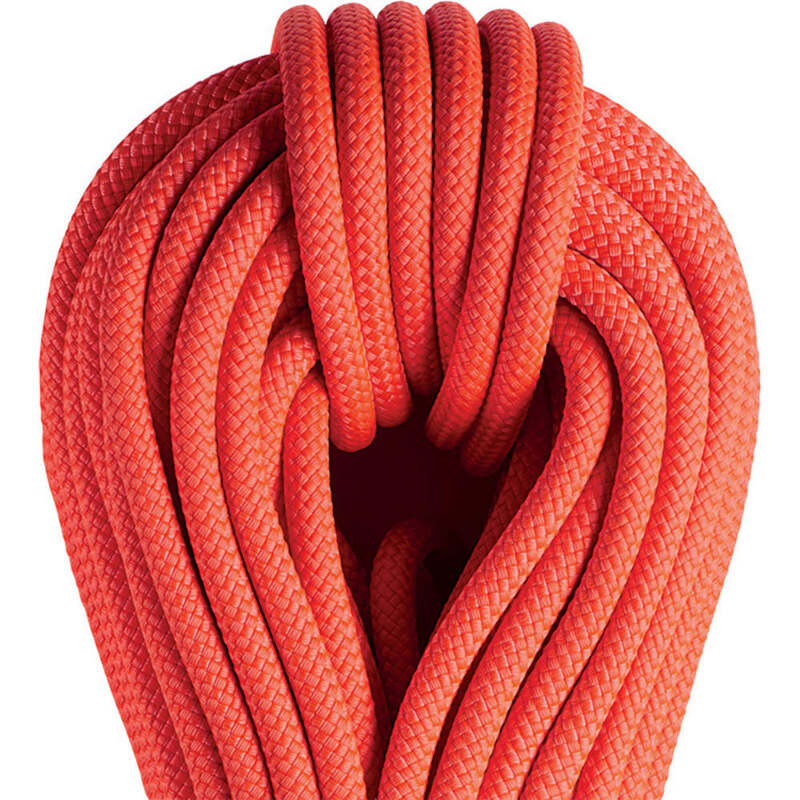 New patented technologies make this the first floating, type-A low-stretch rope. Ideal for use at a height above water, it’s further suited to rescue operations. In all situations, its reduced shrinking lets it stay supple, ensuring you can still tie a knot. In the water, the orange color is always easy to see, while its construction prevents it from getting tangled in propellers.